Come enjoy this free networking event for Gulf Breeze Area Chamber members, their spouse/date or first-time prospective members. 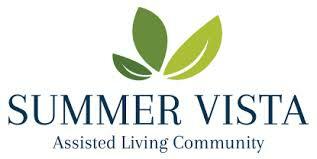 The event will be sponsored by Summer Vista Assisted Living. Light appetizers and beverages will be provided. Bring your business cards and door prizes to this casual networking opportunity. No reservations necessary, just drop on by. Free networking event for Gulf Breeze Area Chamber members, their spouse/date or first-time prospective members.